Environmental Air Conditioning Services has been serving residential & commercial customers for years. All of the equipment we use and recommend is certified to be of exceptional quality. Additionally, we constantly strive to reduce our costs in order to offer reasonable prices to our customers. In an emergency, we are available to ensure that you stay comfortable. And since a major portion of our business comes from referrals, our continued success is a reflection of our commitment to our customers. 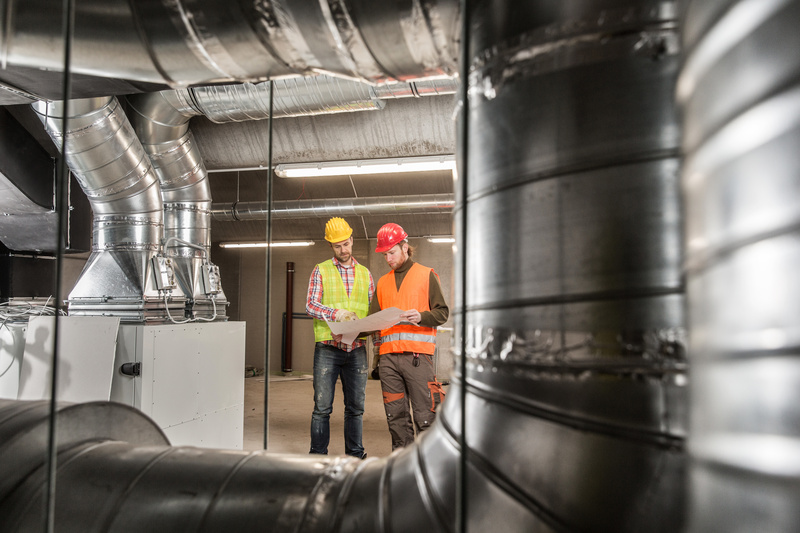 Whether you are building a new home or upgrading to a new more efficient heating and cooling system for your present home, we have the capacity, efficiency, and price that will suit your needs. 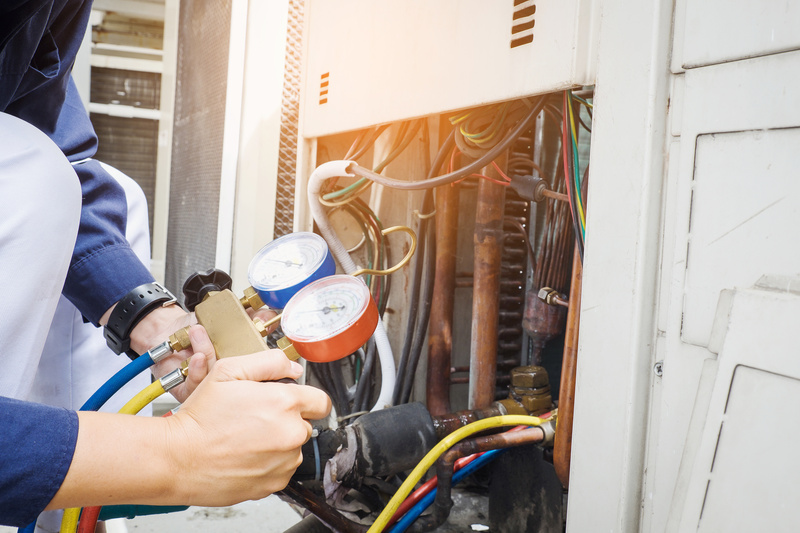 Before the cooling or heating seasons it is a good idea to have your system checked out by one of our maintenance experts. Small problems can become bigger problems as your system continues to run. 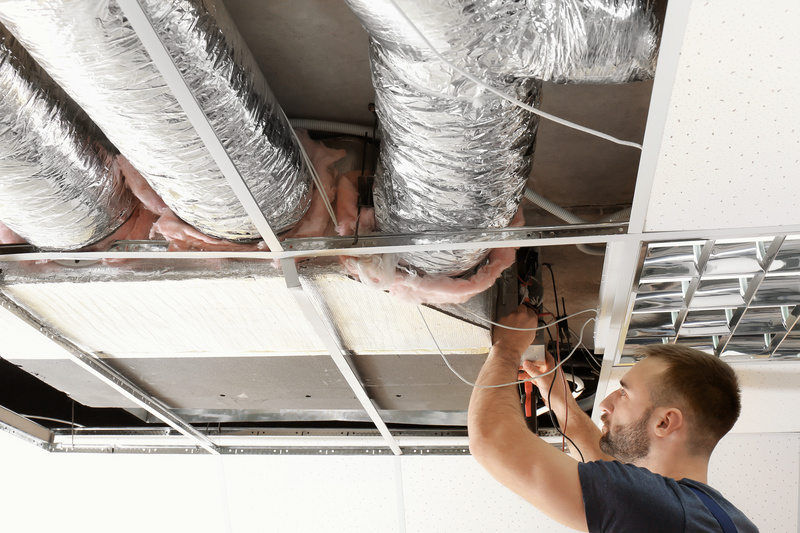 Should you require service on your current home comfort system our skilled technicians have the know-how to diagnose, adjust or repair your system so that you are comfortable all year long.